Speaking exclusively to IndianAutosBlog last week, Puneet Anand, Sr General Manager (Marketing), Hyundai Motor India Ltd. revealed that the fourth-generation Hyundai Santa Fe is India-bound. HMIL could have had a change of heart as earlier reports ruled out the launch of the South Korean carmaker's flagship SUV in the Indian market. In Europe, more than 400,000 units of Hyundai Santa Fe have been sold over the past 17 years. In India, however, the demand has been lacklustre, with the Toyota Fortuner, a hands-down winner. As I've always said, we are a full range manufacturer, right from the Eon to the Tucson. We have the complete range but we are also very conscious that the Indian consumer is a very very thorough knowledged customer. So, we have always given the product to the customer which is fresh, which is vibrant and which echoes with his needs and desires, whether it is globally or in India. 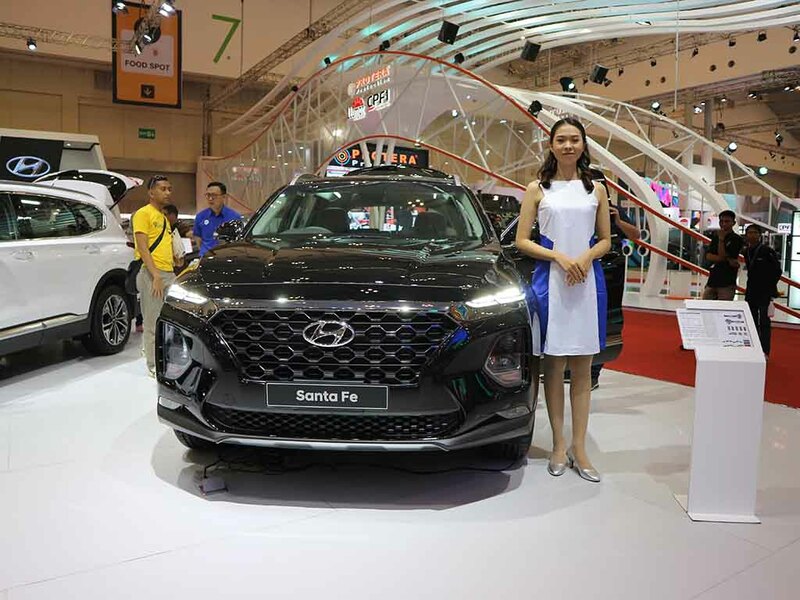 Since the new Santa Fe is already launched globally, we are very sure in times to come, the same Santa Fe will finally make it to India. The earlier version of the Santa Fe was discontinued in September 2017. The previous model was axed owing to a dismal sales performance. That said, the company seems to be confident about the latest generation model's success due to unprecedented growth in the premium SUV segment. The new Hyundai Santa Fe features the carmaker's most recent design theme for SUVs. At its front, the new model sports the signature Cascading grille and a Composite light multi-level lighting setup with the sleek DRLs positioned at the hood-level, headlights in the mid-level, and fog lamps at the lowermost level. The latest design elements make the flagship SUV a lot bolder than that of its predecessor. In the side profile, the Santa Fe gets a bigger DLO, bold wheel arches, and updated mirrors. While the rear-end looks more modern than before, it has a slightly familiar appearance that establishes a connection with the previous version. 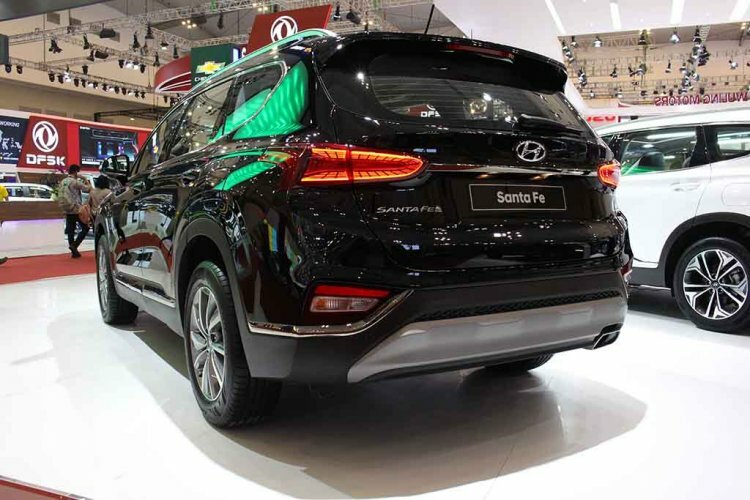 Internationally, the Hyundai Santa Fe is available with 2.0 L turbocharged petrol, 2.0 L diesel and 2.2 L diesel engines. All the motors come mated to an 8-speed automatic transmission. 4WD is optional. The colour palette for the latest generation Hyundai Santa Fe consists the Horizon Red, Magma Red, White Cream, Typhoon Silver, Wild Explorer, Earthy Bronze, Rain Forest, Magnetic Force, Phantom Black and Stormy Sea. If the Hyundai Santa Fe is to have a realistic chance in India, it would have to take the CKD channel and cost less than INR 28 lakh (ex-showroom).